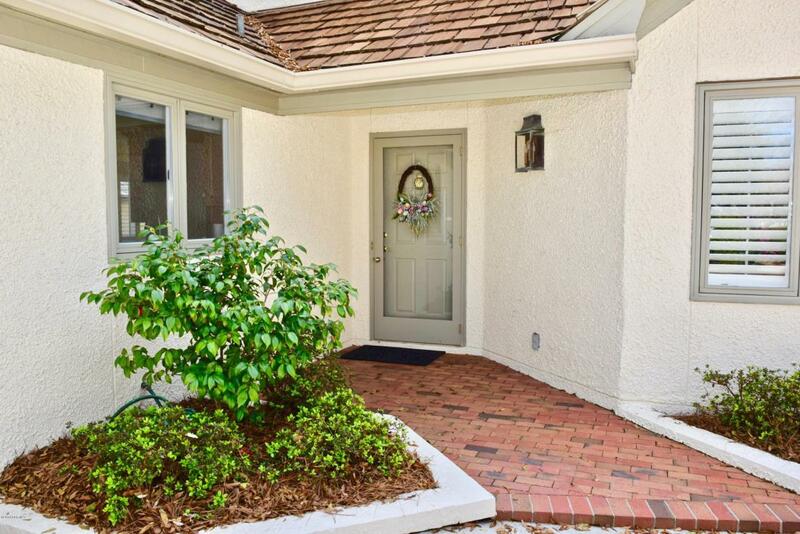 A private oasis awaits you in this gorgeous one level, 3 bedroom 2 bath luxury home. Upgrades galore including brand new hardwoods in living & dining rooms, new carpet in bedrooms. Exterior recently painted, new gutters, water conditioning system & reverse osmosis faucet. Freshly painted interior. The living room has a cathedral ceiling with plenty of natural light + custom built-ins & gas fireplace. Chef's kitchen with double ovens, pantry & custom cabinets. 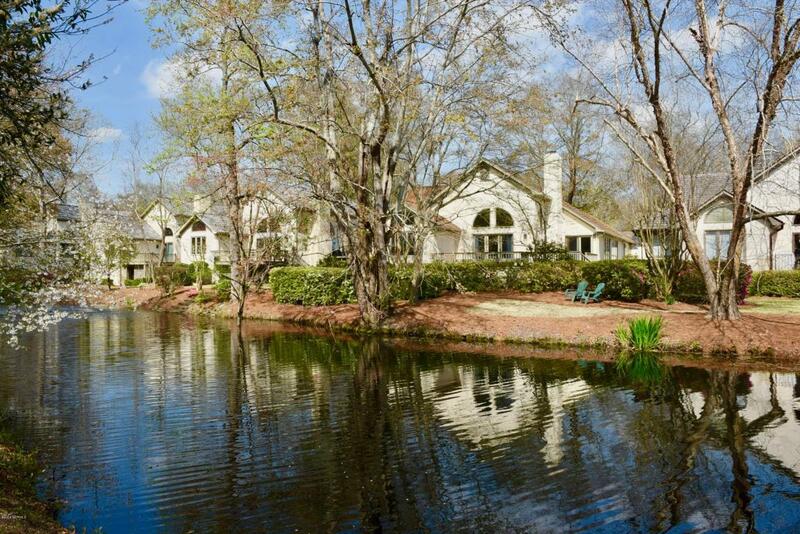 Enjoy the views of mature trees, azaleas, a peaceful pond & fountain from the brick terrace. No worries, lawn care is included. 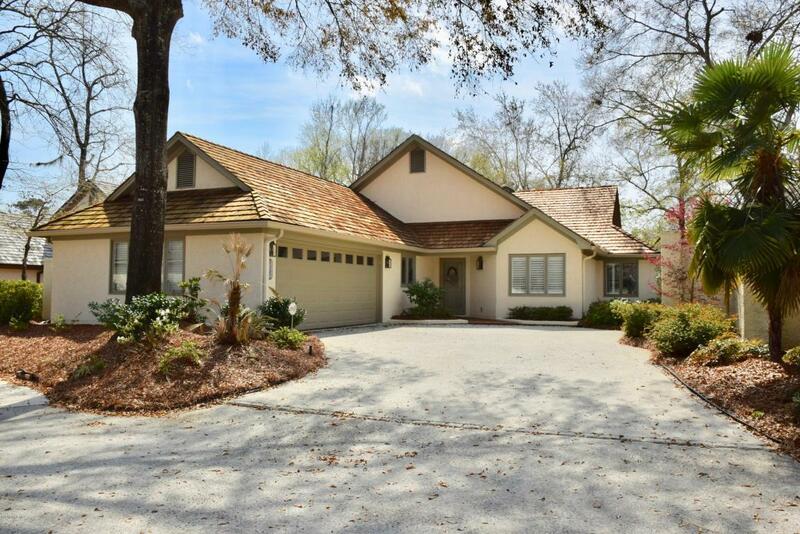 Landfall is a gated golf course community with an optional country club. 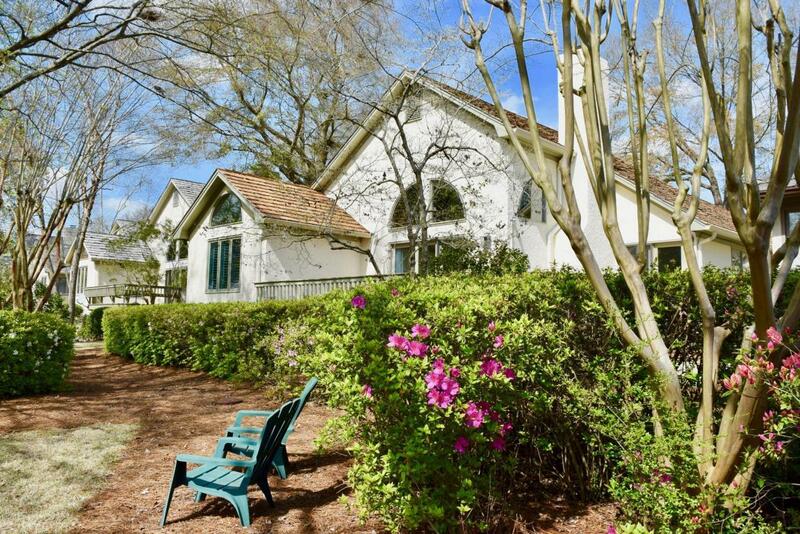 Minutes to Mayfaire, Wrightsville Beach, boating, shopping/dining, medical facilities & golf. Owners are related to real estate agent.